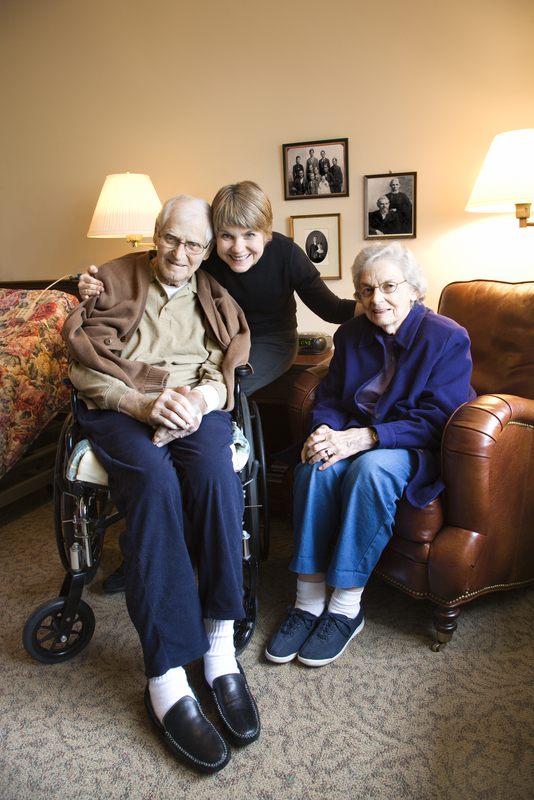 Whether it is for a parent or for a spouse, deciding that a loved one needs the type of care that can only be provided in a nursing home is never an easy decision to make. Once the decision is made, however, the next step is to choose a facility. Given the importance of your choice, deciding on a nursing home can be a very stressful process. 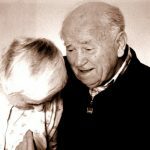 What should you look for in a nursing home? What questions should you ask? How do you know which facility will be right for your parent/spouse? 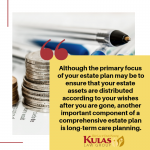 To help you choose the best facility, the elder law attorneys at Kulas Law Group discuss what to look for in a nursing home. Staff to resident ratio – this is extremely important. As you may imagine, the staff to resident ratio tends to decrease the more expensive the facility. It is still worth noting what the ratio is at any given facility. Staff credentials — while the staff to resident ratio is important, you should also pay attention to the staff credentials. Check whether the facility is full of Certified Nursing Aids or Registered Nurses, for example. A facility with a staff to resident ratio of 1:5 may sound great until you find out that most of the staff are only nurses aids. Around the clock physician – nursing homes frequently advertisement that they have around the clock medical care available. Find out exactly who is available in the idle of the night and what they mean by “available.” Is a licensed physician actually on the property at all times? Ratings – ratings may not be everything, but scores or ratings from credible sources can be helpful. Check Nursing Home Compare or Eldercare Locator for example. The absence of substantiated complaints – in the State of Florida the Agency for Health Care Administration handles complaints against licensed health care facilities. Check for substantiated complaints against a prospective facility and try and find out the nature of the complaint if any exist. The Agency also publishes a Nursing Home Guide that offers additional information, such as violations and ratings. 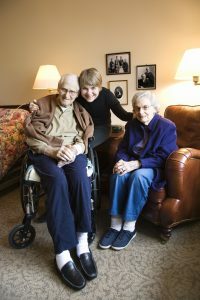 Social programs – just because a senior requires nursing home care doesn’t mean they have lost all interest in socializing. On the contrary, the ability to socialize can be extremely important, particularly to a senior who is confined to a facility. Find out about organized social programs as well as the daily ability to socialize. Menu options – the choice of food can make a huge difference to a senior confined to a nursing home. Just as you don’t want to be forced the eat the same thing over and over again, neither does your loved one. Outdoor space – interacting with nature can be very therapeutic for a senior. Walks through nature or the ability to work in a garden are important bonuses for a prospective facility. Complaint process – hopefully, you won’t find the need to complain after you make a selection; however, just in case, it is important to find out what the complaint process is at any specific facility. Loved one’s preferences — finally, sit down and ask your loved one what he/she wants in a facility. Little things such as a game room, transportation to a mall, or a tiny space in a community garden can make all the difference. For additional information please join us for an upcoming FREE seminar. 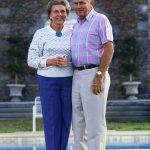 If you have additional questions or concerns about choosing the right nursing home for your loved one, or about any other elder law issues, please contact the experienced elder law attorneys at Kulas Law Group by calling (772) 398-0720 to schedule an appointment.